A fence creates a visual and physical border around all or some of your property. Some fences just enclose a specific area of the property, like for pets or children. Regardless of where you plan to install the fence, this type of project requires ample planning and preparations. 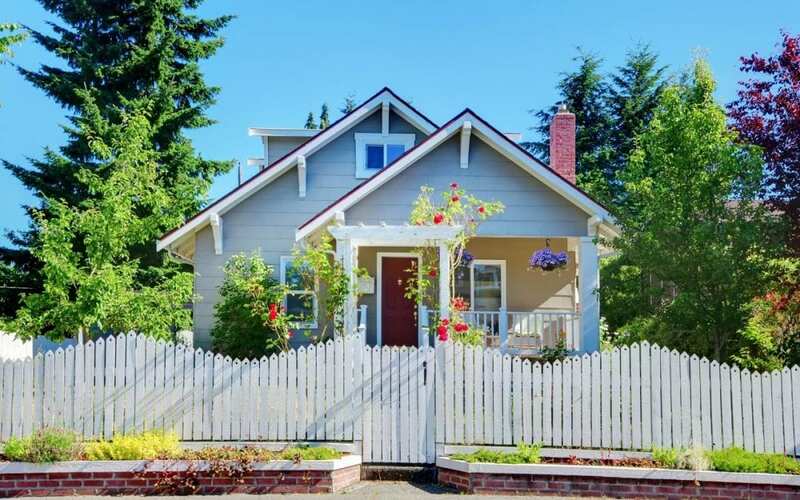 Read on for some tips to help you prepare and plan for a new fence. The installation of a new fence will impact your home and perhaps your neighbors’ property and view. You have many options for materials, dimensions, and functionality. Before installing a fence, consider the points below. Depending on the size of the project, a new fence can be installed fairly quickly. Before you can schedule an installation date, first define what you want to accomplish with this fence. For example, many people install a wood panel fence around their backyard for privacy. Some people just want to keep their pets and kids out of the street. You may want to install a small picket fence in the front yard for decorative purposes or a fence around a vegetable garden to keep animals out. Each fencing material has different benefits, so defining your needs is essential. If you live in an urban or suburban area in a neighborhood environment, there may be multiple rules and regulations to consider before building a fence. Some rules, such as HOA rules for a neighborhood, may limit the height of the fence and narrow down your list of fencing materials to a few options. You may even need HOA or city approval before building your new fence. It is considerate to give adjoining neighbors a heads up about your plan for a new fence. They may want to double check property lines or share good advice about the project based on their own experience. As you plan for a new fence, you will need to determine the right material to use. Your primary purposes for installing the fence may help you to narrow down your options. For example, a chain link fence is not good for privacy and curb appeal, but it may be effective at corralling kids and pets. Your budget may also be a significant limiting factor. It’s a good idea to request estimates for several materials so that you can make an informed decision. Cal Home Inspection provides home inspection services for Sacramento and the surrounding areas. Contact us to book our services.